While many of us enviously look online getting recaps on this year’s Mercedes-Benz Fashion Week, some of our favorite stars were in attendance looking amazing as always. With so many fashionable looks being seen, it was hard to pick just one person’s closet to raid. 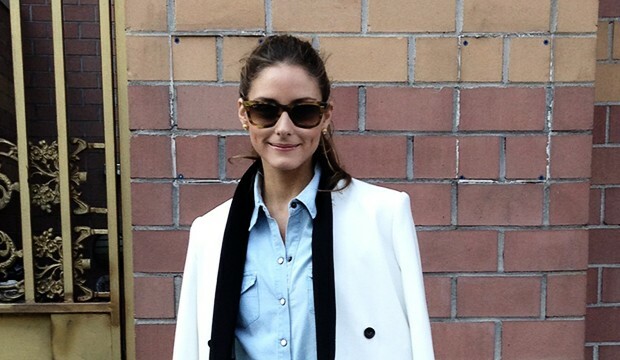 But, it was fashion It-Girl Olivia Palermo who continuously stole our hearts show after show. Her flawlessly chic look at the Delpozo show was magic and one we had to recreate for fashionistas on a budget. Target sells a jacket exactly like that for $34. Do your research, some of these items you can get for a lot less than you stated.